At Tiger Tribe, they LOVE bath time! 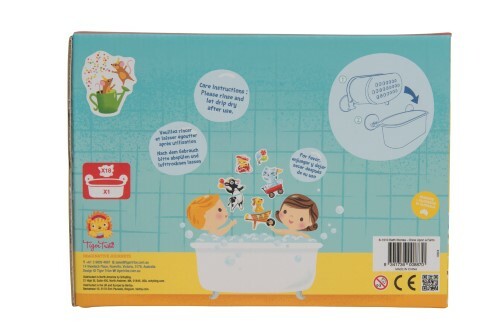 Gorgeously illustrated, these large format, bath time puzzles are made from EVA foam and easily stick to the side of the bath or surrounding tiles. 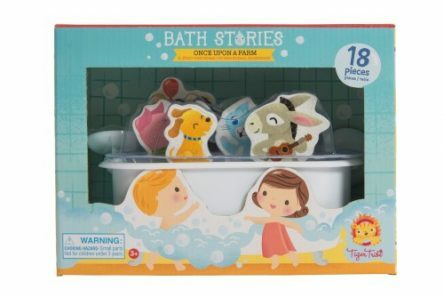 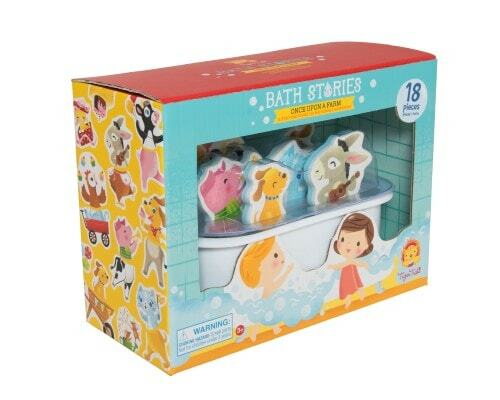 Designed to mix and match, kids are encouraged to create their own stories with the bath characters… help get all the farm animals ready for the bath party!